Every era brings something new and thanks to the new technologies, the carmakers come up with outstanding vehicles which have features like autonomous driving and which are powerful and fast as never before. 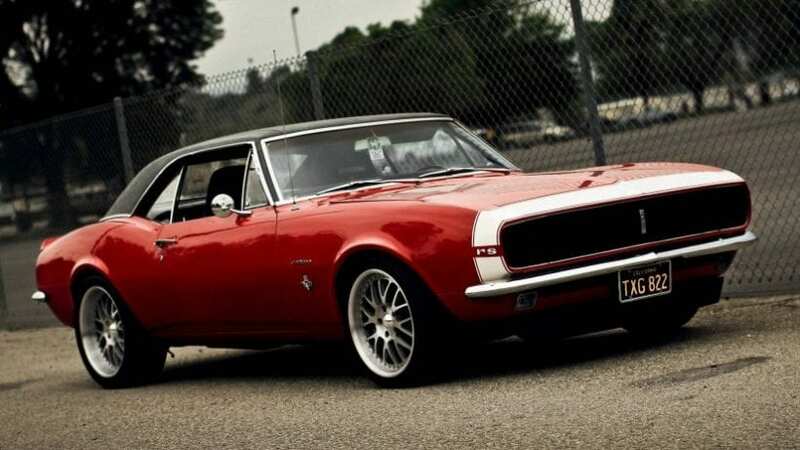 However, there are some models which remain iconic, and even though they are no longer in production, they will always be loved by car enthusiasts? So why don’t the automakers bring them back? Here are ten classic cars we would like to see on the streets today. 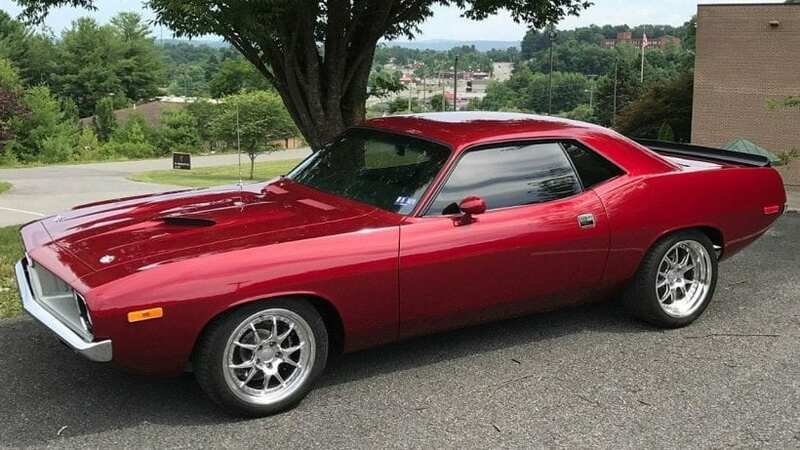 The Barracuda arrived when the muscle car battle was at its peak, but despite that, it was one of the most popular models at the time. In 2015, FCA said that the new Barracuda would appear together with the next-gen Challenger, but that has been delayed until 2020, and that is the best-case scenario. We are not sure whether the Barracuda will make a debut at all.